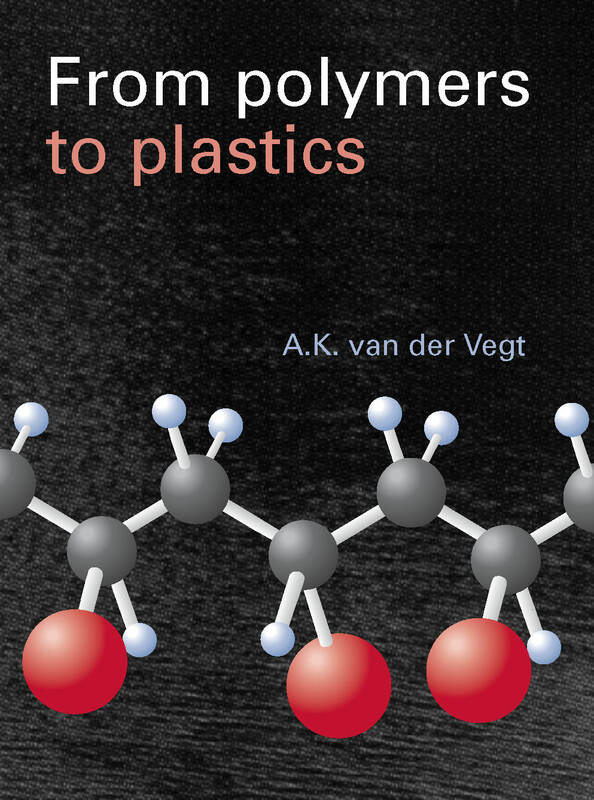 The two words in the title of this book, 'polymers' and 'plastics', could be considered as referring to two different worlds. In the world of polymers, the properties of chain molecules are in the focus of attention, and are subject of thorough theoretical studies. In the world of plastics, the end-use performance of the technically used materials counts, as well as their behaviour in the various processing operations in which they are transformed into finished articles. Nevertheless, these two worlds are closely related to each other. The typical behaviour of plastics materials, strongly deviating from other materials, can only be understood on the basis of the chain properties. In this book an attempt has been made to give a survey of polymer properties, and of the way these are, on the one hand, governed by their molecular structure, and are, on the other hand, responsible for the technological behaviour of plastics materials. As a result of this intention, cross-references are given throughout the whole book: every aspect of polymer science and of plastics technology is closely related to practically every other aspect!